walking around the picturesque village of Combe in Oxfordshire today, I happened to point my camera skyward and capture this amazing image of a red kite on the prowl (do birds of prey prowl? or just hover menacingly? answers on a postcard, please). I captured some fab images of a quintessentially English village, of which more later, but was really taken with this (completely unedited) shot. 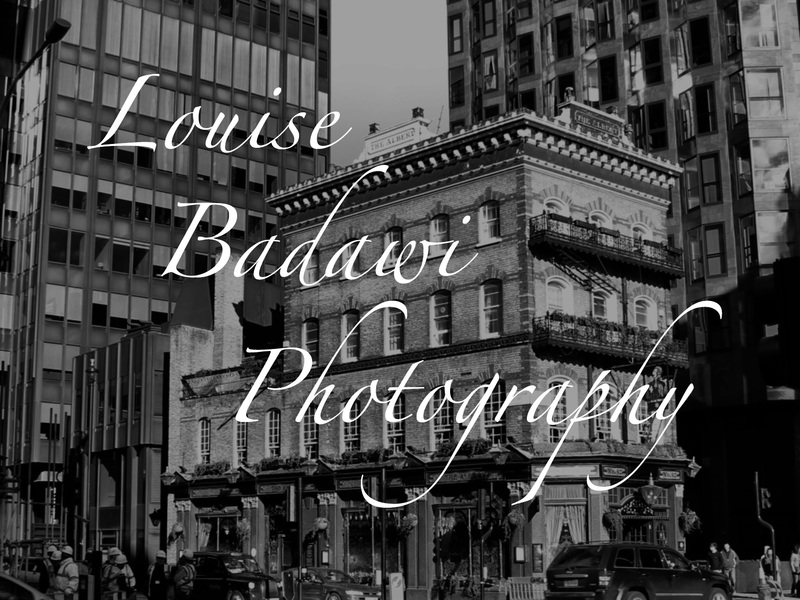 This entry was posted in photography and tagged clouds, fauna, light, Louise Badawi Photography, photography. Bookmark the permalink.